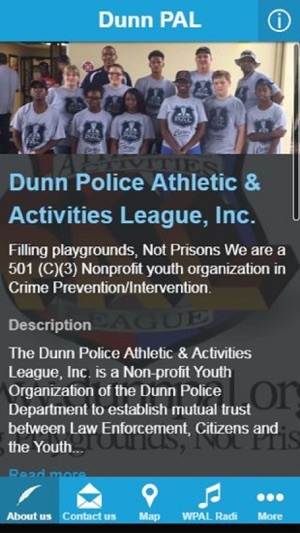 The Dunn Police Athletic & Activities League, inc. is a 501 (C) (3) Non-profit Youth Organization dedicated to youth crime prevention/Intervention programs. 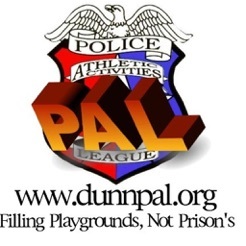 The basic mission of PAL is to offer youth of Dunn and the surrounding area a viable alternative to the temptations of street life, which can lead to a life of crime, alcoholism, drugs, vandalism, delinquency and gangs. 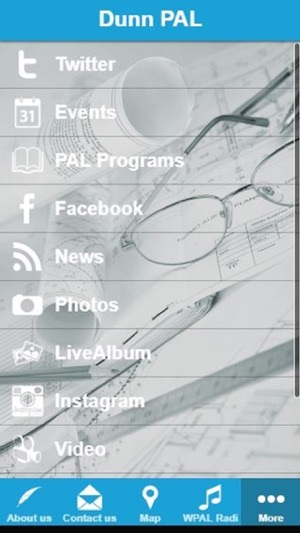 PAL keeps young men and women active, interested and busy through its supervised/ multifaceted programs geared to develop leadership traits and build good citizens for tomorrow. PAL is dedicated to instilling in youth a value system that recognizes the need to respect and protect human rights and to uphold and obey the laws of our city, state and nation. We have made our updates.